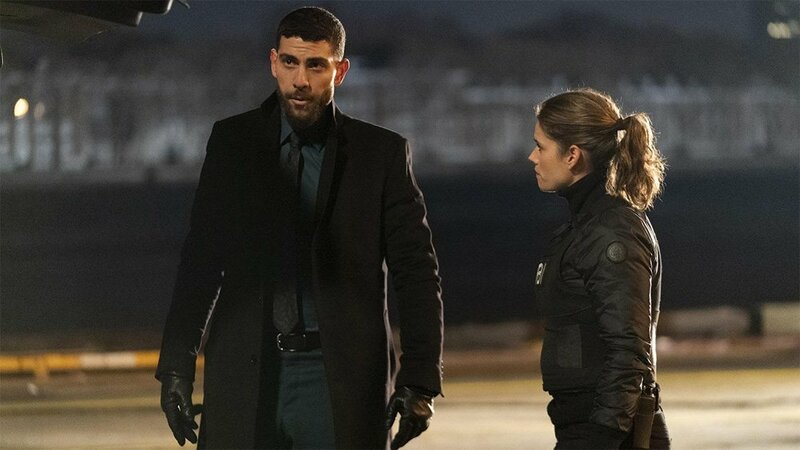 CBS Entertainment has released the Official Synopsis of FBI episode “The Armorer’s Faith” (1.10) that will be aired on Tuesday, December 11 at 09:00-10:00 PM. When an illegal arms broker turned informant is assassinated, OA assumes his identity and goes undercover to stop the sale of dangerous weapons, with help from Maggie and their former FBI instructor, Rowan Quinn (Billy Burke). Guest Cast are Hermione Lynch (Arianna Vickers), Jasson Finney (Ford), Francesca Faridany (Jennifer Hilton), Tawny Cypress (Jillian Starls), Dikran Tulaine (Martin Vickers), Rami Margron (M15 Agent Dunne), Chris Lanceley (M15 Agent Simon), Hank Strong (Nelson), Rodney Richardson (Ray Stapleton), Billy Burke (Rowan Quinn), Rick Zahn (Instructor), G.K. Williams (SWAT Leader), Mark McKinnon (SWAT Member), Rachel Kylian (Receptionist), Derek Hedlund (Young Agent), Dave Pope (Otan Reis).